Fidelity and Haven recently released survey results about couples and money. 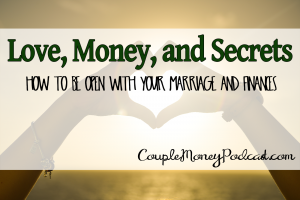 Learn how you two can be more open about your finances and protect yourselves from secret debts and accounts in your marriage. If I asked you what are their favorite food or places they’d love to travel to next, you probably could give me an answer fairly quickly, right? Now let me ask you this – how much money did they make last month? Could you give me a concrete amount or is it a ballpark figure? I’m hoping it’s the former, but from what I’ve been reading lately, it appears that many couples are in the dark about each other’s finances. 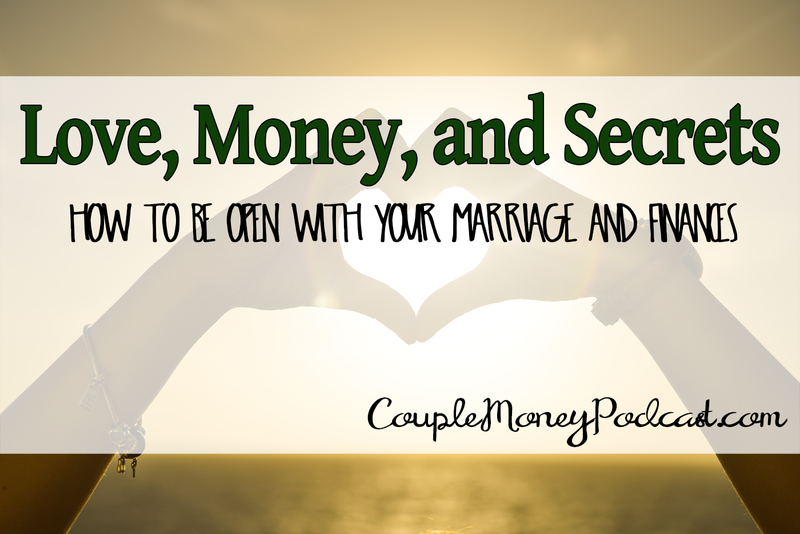 Learn how to build up your marriage by being more open about money. 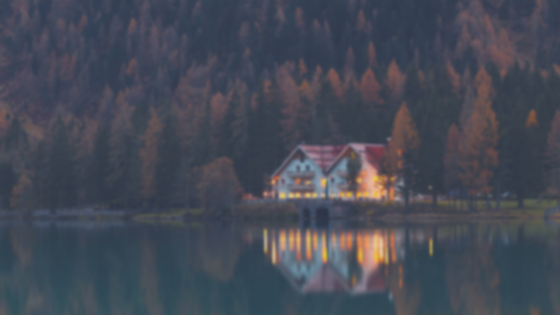 Let’s take my question about salary – Fidelity Investments recently released results from their 2015 Couples Retirement Study. Of those surveyed, 43% couldn’t correctly identify how much their partner makes of that group 10% were off by $25,000 or more. Those are pretty significant numbers. Or how about this from Haven Life – one in five Americans have secret debt their partner doesn’t know about. That’s a lot of couples with secrets. But that doesn’t have to be the case with you. This episode we’re going to look at a few of the major findings, figure out why it happens, and have some solutions so if you’re in these situations, you can start improving your money and marriage today. If you want to learn more about how to communicate better about money, here are some links to get you started. Personal Capital: A free tool that makes it easy to get a financial snapshot of your finances and keep tabs on your money. Mint: Another free option to help the two of you stay on the same financial page. Secret Savings, Accounts, and Debt – Oh My!